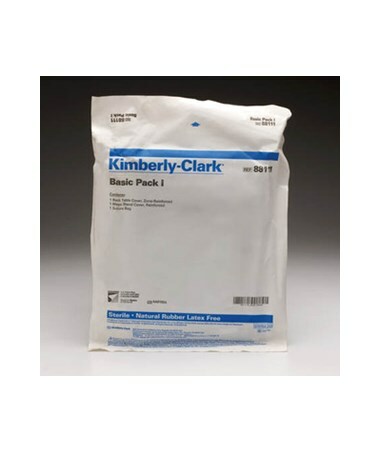 The Kimberly Clark Basic Pack I has all the equipment needed in any OR situation. 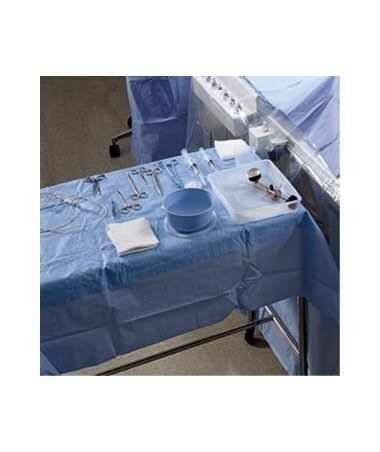 The Basic Pack I includes: (1) Back table cover, zone-reinforced, 44" x 90"; (1) Mayo stand cover, reinforced, 23" x 54"; (1) Suture bag. All of the drapes feature fabric that is resistant to tearing, strikethrough and abrasion. 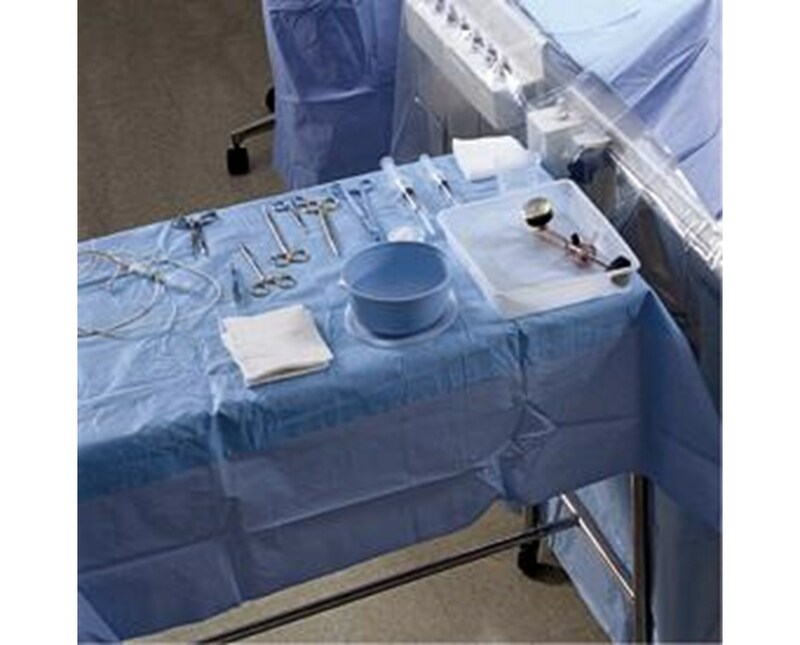 They have fabric reinforcements to control fluid run-off and a low lint generation to reduce the risk of airborne bacterial transmission. 88111: One case of 24 "Basic Pack I"
88111-1: One "Basic Pack I"